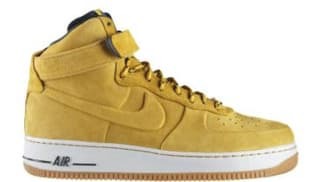 Nike Air Force 1 High Sport "Knicks"
The Bruce Kilgore designed Nike Air Force 1 High debuted in 1982 as the first performance Basketball sneaker to feature Nike Air. 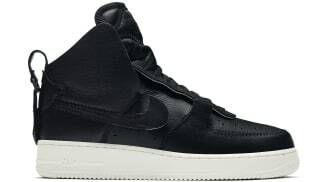 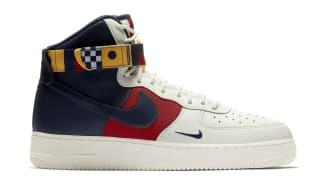 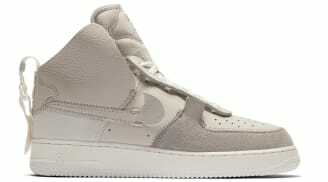 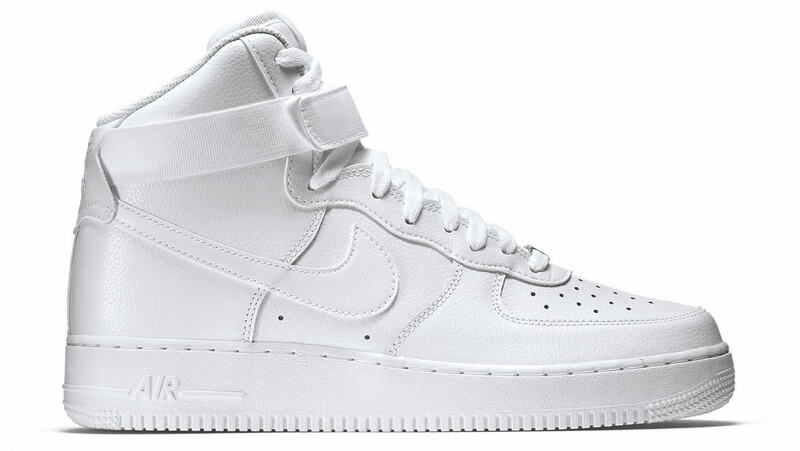 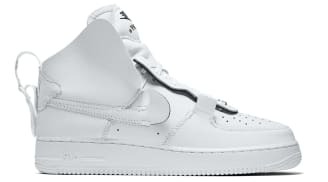 The sneaker features a high-top cut, an ankle strap, and a large volume midsole that houses the enclosed Nike Air unit. 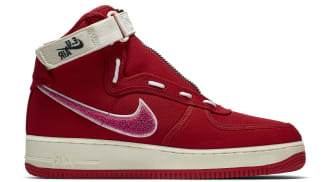 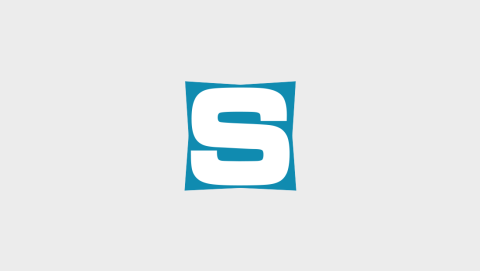 While the sneaker is no longer used for performance basketball, it is Nike's most iconic and popular design.